Discovery was NASA’s Orbiter Fleet leader, having flown 39 successful missions in over 27 years of service, totalling of one full year (365 days) in space. 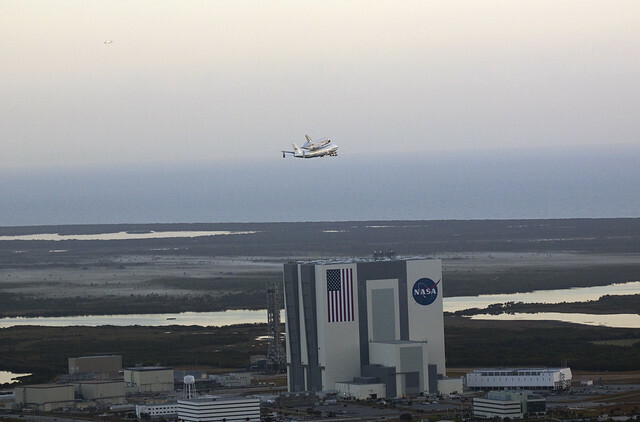 Discovery has performed both research and International Space Station (ISS) assembly missions. Discovery also flew the Hubble Space Telescope into orbit. Here’s a quick compilation of impressions from today. RT @RonnieWhitaker: I liked it better when the space shuttles flew to space not museums. 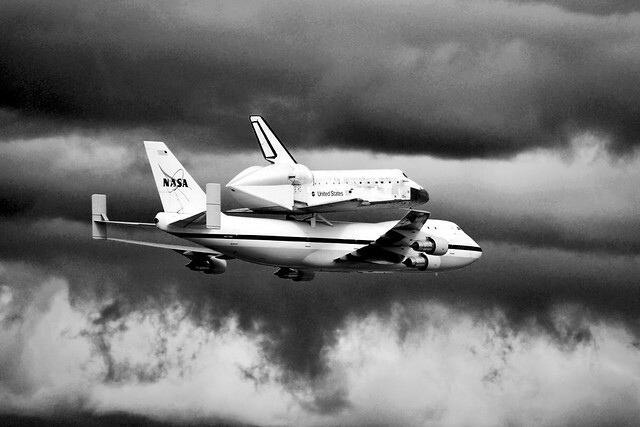 Space Shuttle Discovery took it's final flight today..a once proud program reduced to museum status. Sad commentary on where we are headed.